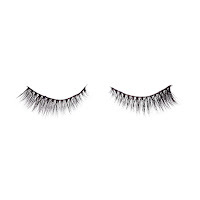 PÜR Pro Eyelashes were curated with celebrity makeup artist Mélanie Viger @MUAVEE to bring the best industry knowledge to our lash development. 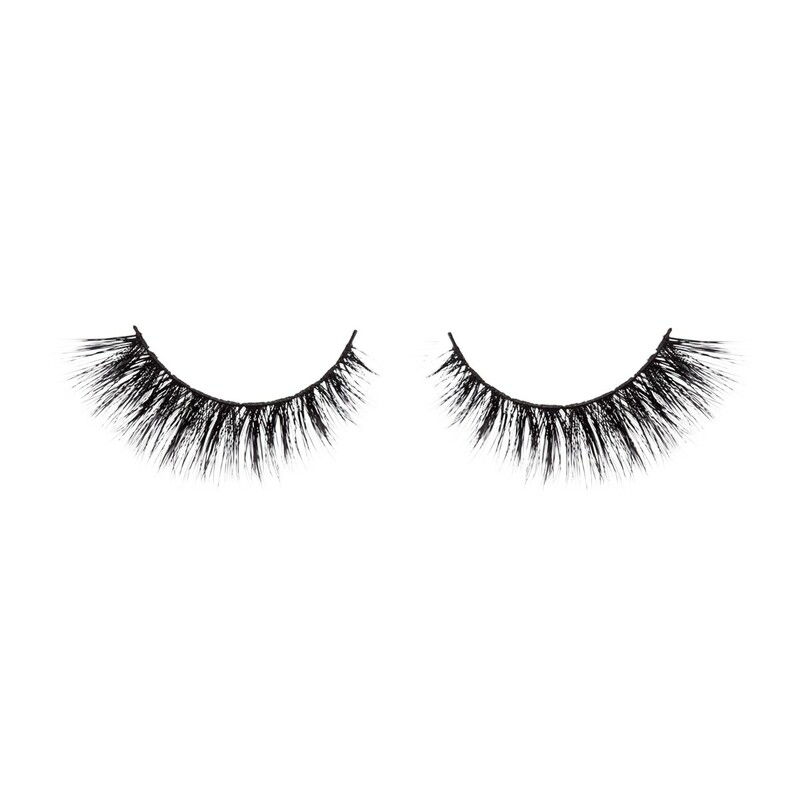 PÜR’s 3D lashes are handcrafted with the finest luxury silk to provide ultra-lightweight, natural-looking fuller lashes. 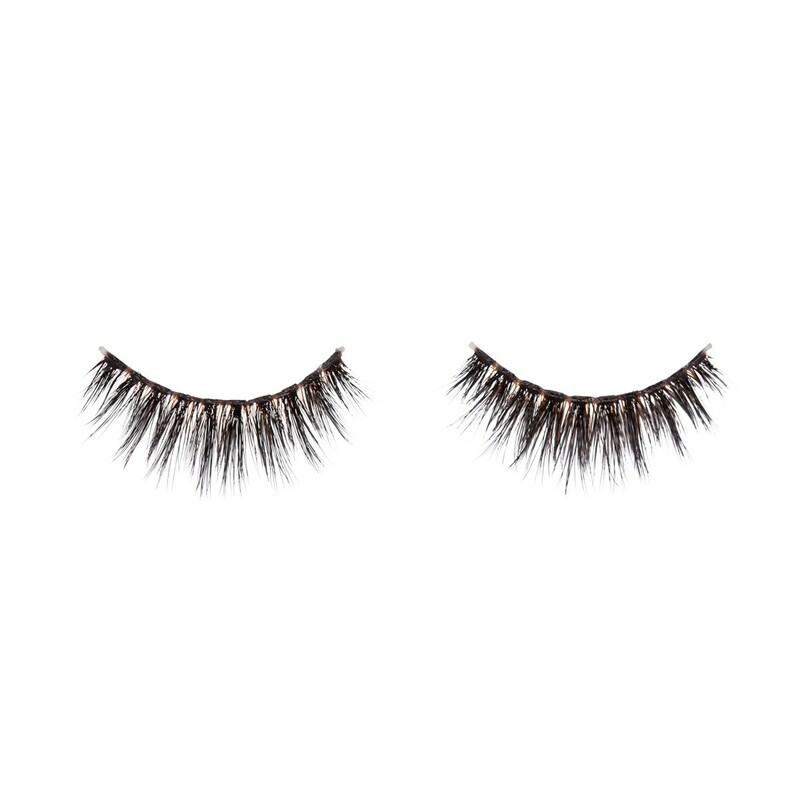 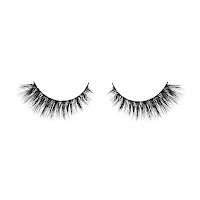 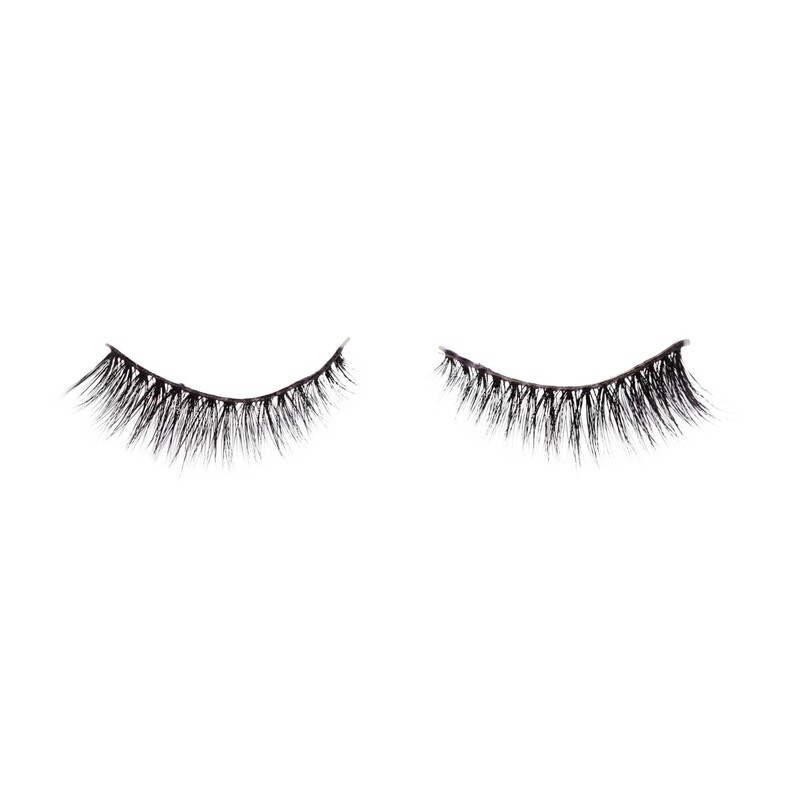 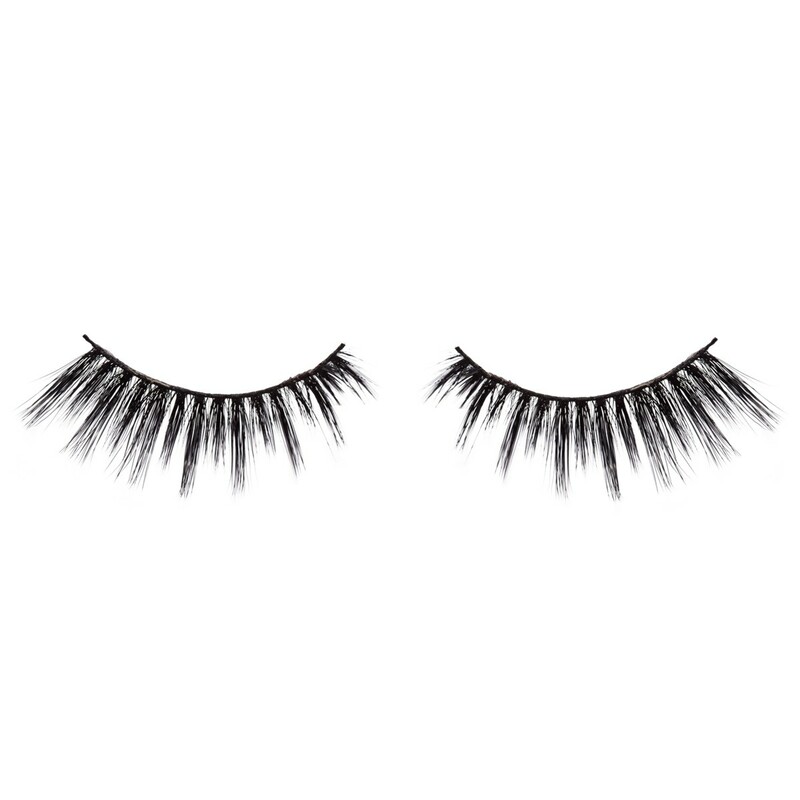 These cruelty-free lashes are durable, reusable and safe for contact wearers. 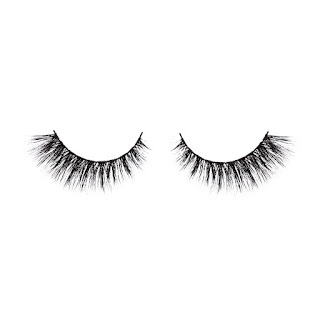 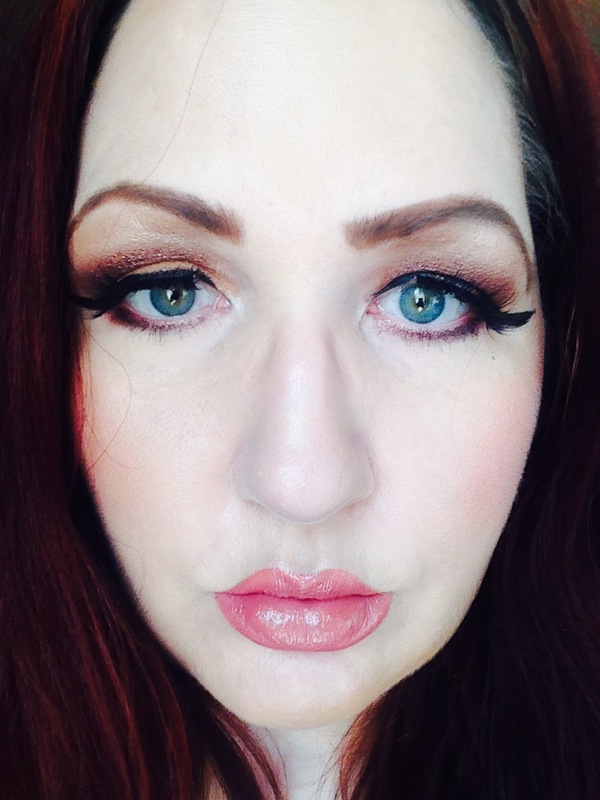 Here are photos of all six lash styles. They are all equally different in how beautiful they are on. 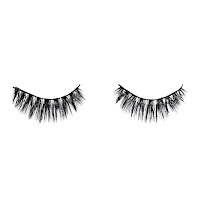 above top right to left: Socialite, Flirt, Diva, Bombshell, Trendsetter and Jetsetter. 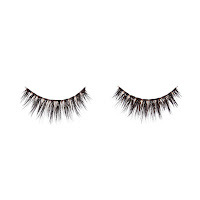 PÜR Cosmetics PRO Eyelashes retail for $14.00 and are available online at www.purcosmetics.com. . Like pürminerals on Facebook https://www.facebook.com/PurBeautyCosmetics/; Follow pürminerals on Twitter:@purcosmetics; Follow pürminerals on Google+: https://plus.google.com/+PurmineralsUS; Subscribe to pürminerals on YouTube: https://www.youtube.com/channel/UC5sIrqjvZLPO5Dj3Jpa2T6Q; Follow pürminerals on Pinterest: https://www.pinterest.com/purcosmetics/; Follow pürminerals on Instagram: https://instagram.com/purcosmetics.